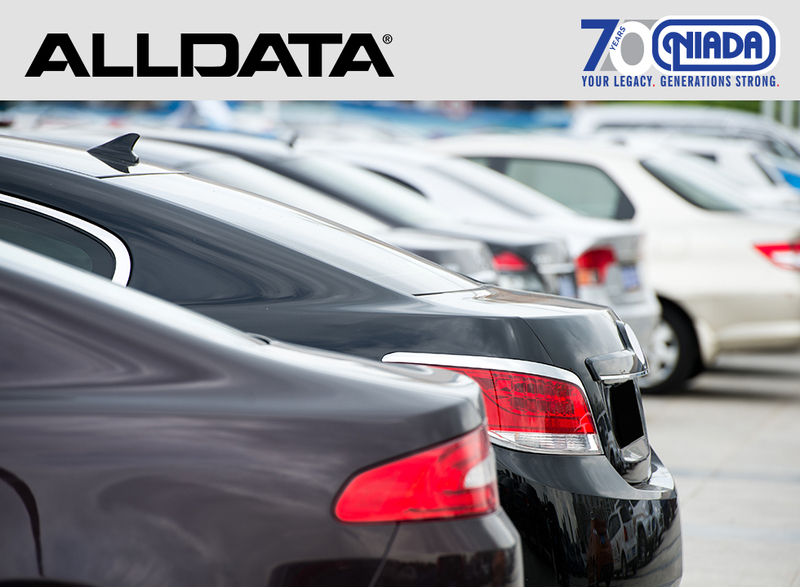 ALLDATA participates in NIADA’s National Member Benefits Program, which means NIADA members can take advantage of exclusive pricing. 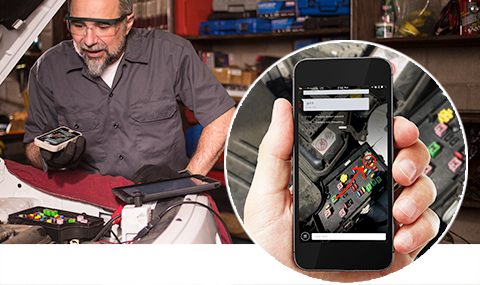 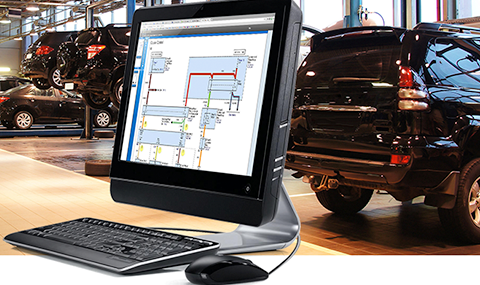 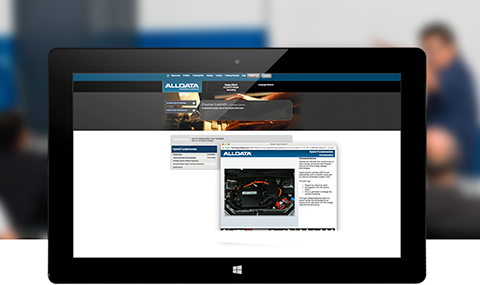 ALLDATA’s solutions are designed to provide trusted, accurate information and help dealerships save time, ensure safety, satisfy customers and enhance profitability. 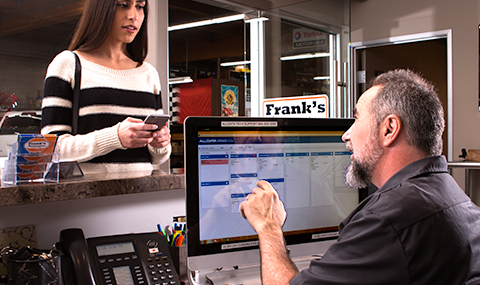 Take advantage of your NIADA partner pricing!